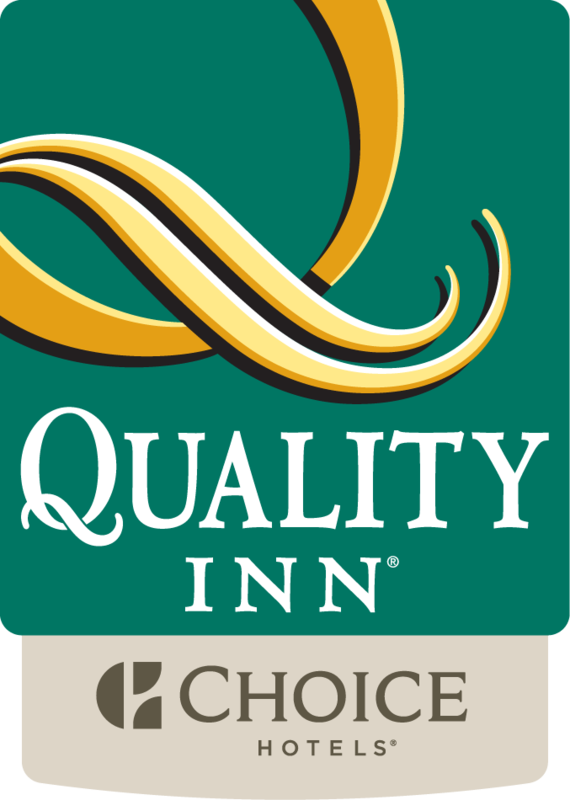 Thank you for thinking of the Quality Inn Old Saybrook, rated #2 on Trip Advisor. Enjoy our Value Qs which represent our commitment to ensuring your stay is a memorable one. In addition to our Value Qs, enjoy these free amenities; Free HOT breakfast, Free high-speed Wireless Internet, Fitness center, Indoor heated salt water pool, Guest laundry facilities, and we are the only Limited Service Hotel in the Old Saybrook area which is Smoke Free! About our Guest Room wedding blocks - starting out with 10 rooms, more off season. Once your block has hit the original allotment and you think you may need more, the General Manager would be the only one who can add more rooms to the block as long as the hotel still have rooms available. The hotel does require a credit card to complete the block as the hotel needs to have a contract in place. The hotel contracts out rooms with 2 double beds as the majority of the rooms in the hotel are that type, single kings and rooms with 2 kings are available, but at a higher rate. Gift bags are accepted for your guests, but the hotel does ask that you do not put individual names on the bags as the hotel typically has anywhere between 3-6 weddings a weekend, but a few special bags are always accepted. The Quality Inn Old Saybrook does not offer shuttle service but we can always refer some companies that have been here before … also the Quality Inn will not be held liable for any of the bus companies you choose. New in 2019, each group will now have an online booking link so that your guests can go online at Choice Hotels and book without calling the hotel! Please fill out some basic information below, and I will send you over some information about group blocks contract information and rates. I want to receive emails, updates, and newsletters from Quality Inn Old Saybrook - Westbrook.